The German Gordon Harbrecht got the second place, while the canarian Esteban Medina achieved third in the mens section. In the women’s category, the second position fell on the Spanish Judit Verges, while the French Angie Le Roux classified third. In a couple of weeks Lanzarote will be holding its 38th national marathon. A good time of year for this sporting event as the temperature are expected to be around 19 degrees Celsius. The route follows the coast and passes through Costa Teguise, Arrecife, San Bartolome and Puerto del Carmen. If you are feeling energetic and want to participate, you do not have to enter into the full race as there are 3 distances offered so that everyone has the opportunity to enjoy this race. The distances offered are 42k, 21k and 10k. Awards will be given for different categories based on age and gender. The second Swimrun Lanzarote event will be held on the 24th November 2018. The event is said to have been born in Stockholm and the idea is to cross a distance by land and by sea. For anyone wishing to participate you also have the opportunity to sign up to some practise sessions to get to know the route. The next training will be on Wednesday 26th September where everyone will set off at 18.00 from the school parking area in Playa Honda. Based in Famara on the north west coast of Lanzarote, Lanzasurf offer surf lessons from beginner to advanced. Safety and teaching quality are very important to them ; their surf instructors have a wealth of experience and are all qualified by national and international surfing associations. 2 laps which is approximately 3.8km in the sea at Playa Grande in Puerto del Carmen with a short running passage in between. 3 laps from Puerto del Carmen through Playa Honda towards Arrecife along the seafront. The distance is 42.2km. 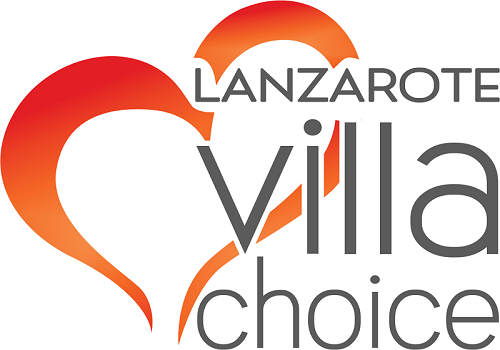 If you are thinking of visiting to spectate or participate we have a selection of apartments and villas in Puerto del Carmen which is where the race starts and ends. The S.A.R cup Princess Alexa is the prize for the most important regatta of the year. 14 boats will be competing over 2 days in the bay of Arrecife capital which has been deemed one of the best racing fields in the world. The race will be taking place on 14th of April. Among the participants is Rayco Tabares, three times world champion of this class.